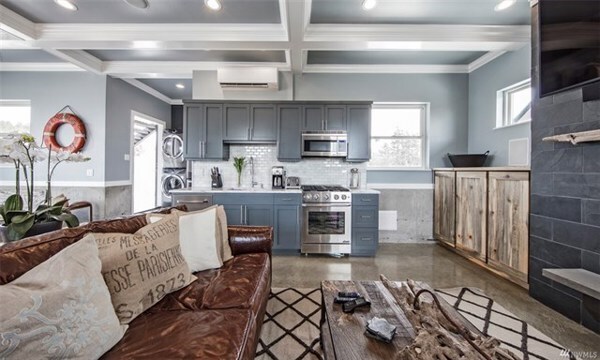 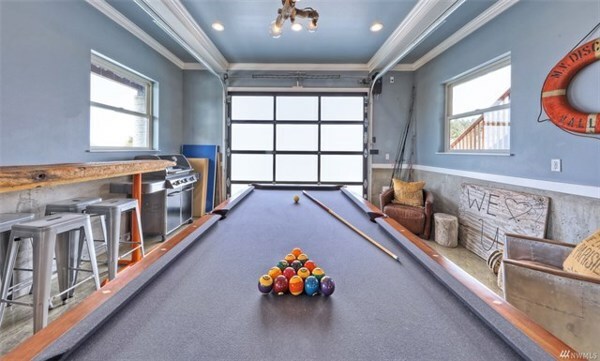 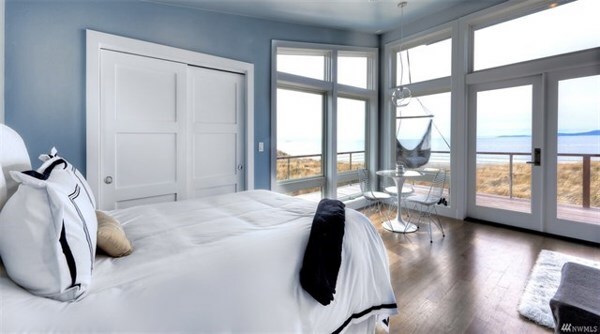 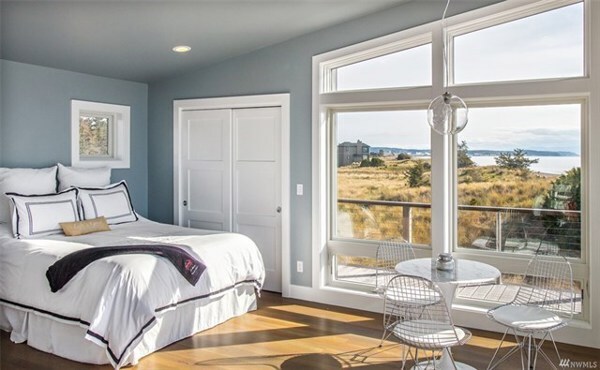 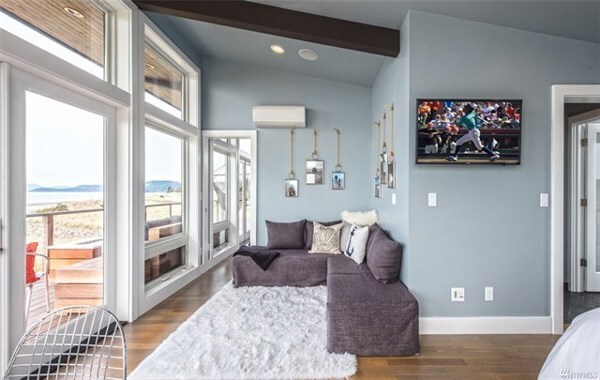 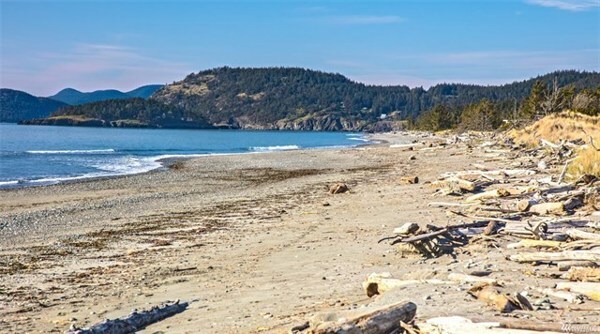 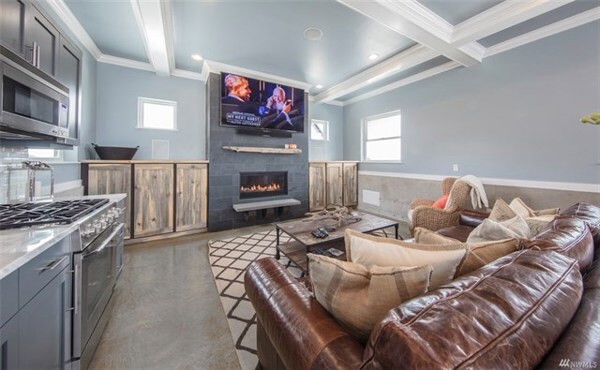 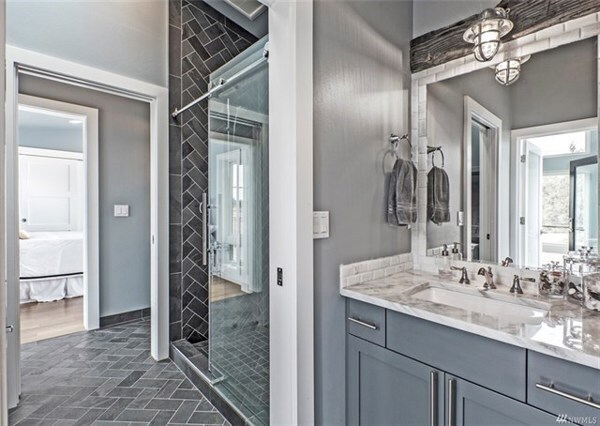 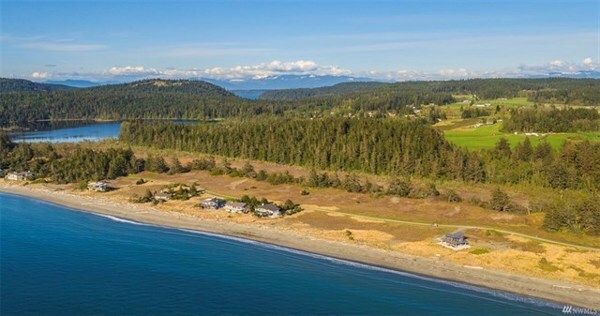 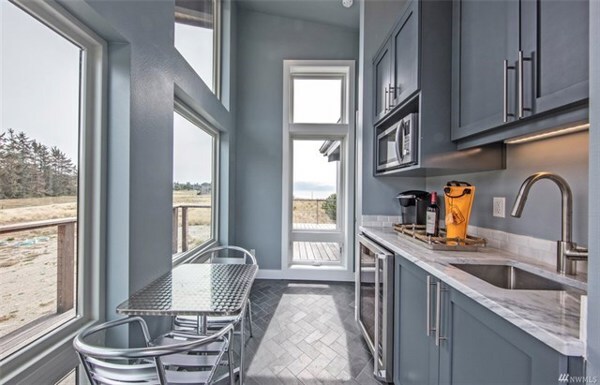 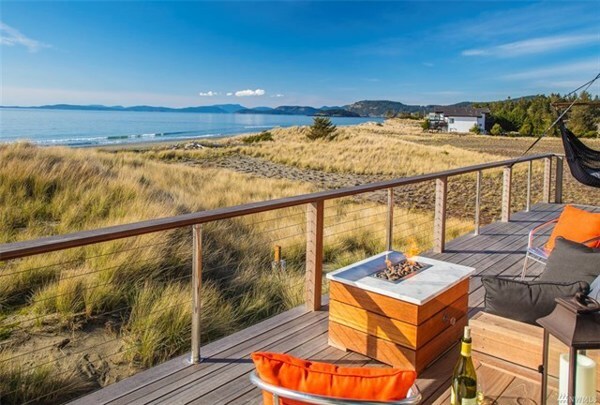 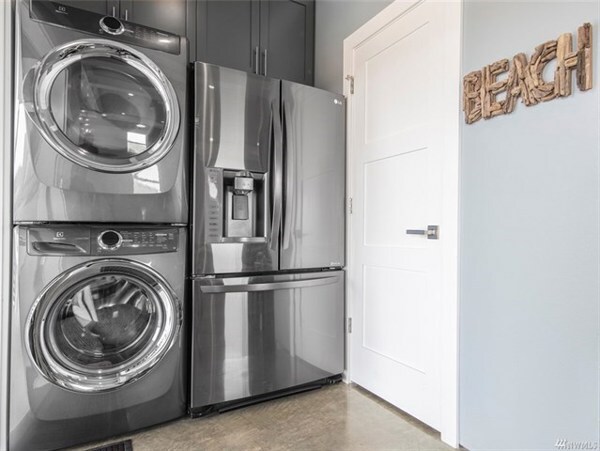 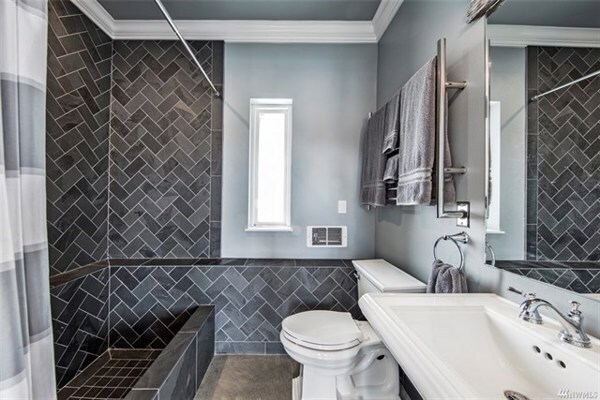 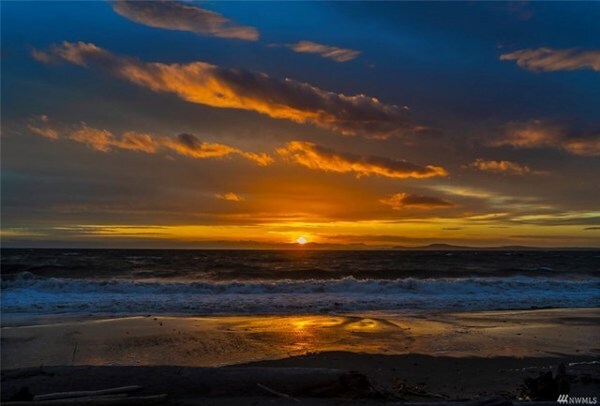 Just an 80min drive N from Seattle, within an exclusive gated community, is a breath-taking beachfront getaway on the Northern Tip of Whidbey Island. 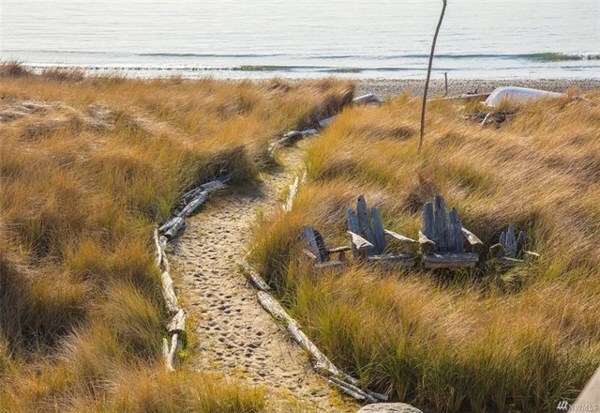 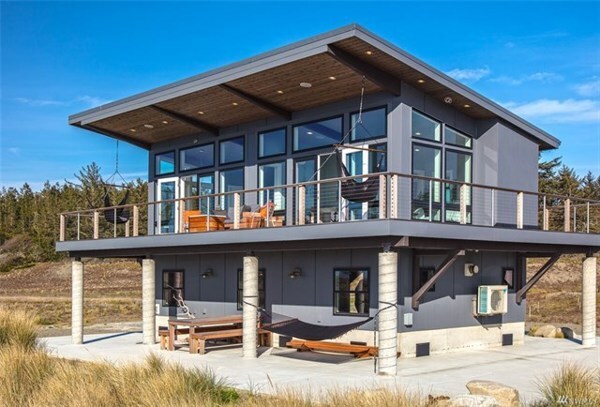 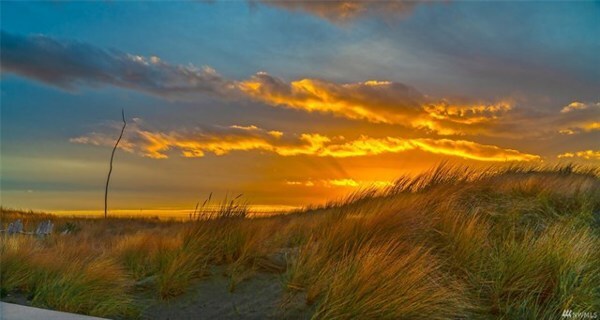 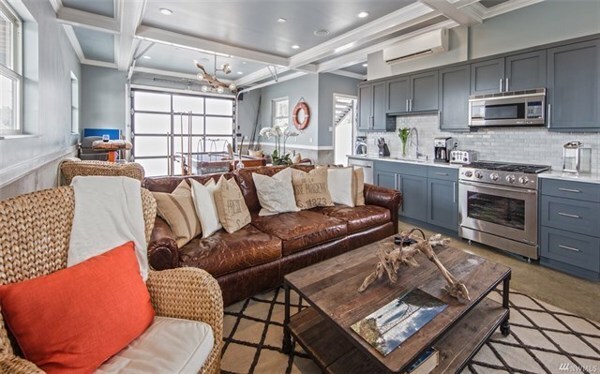 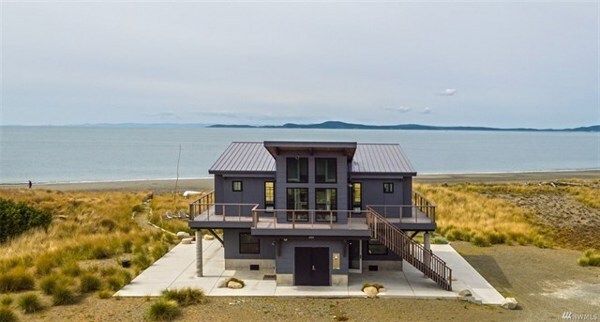 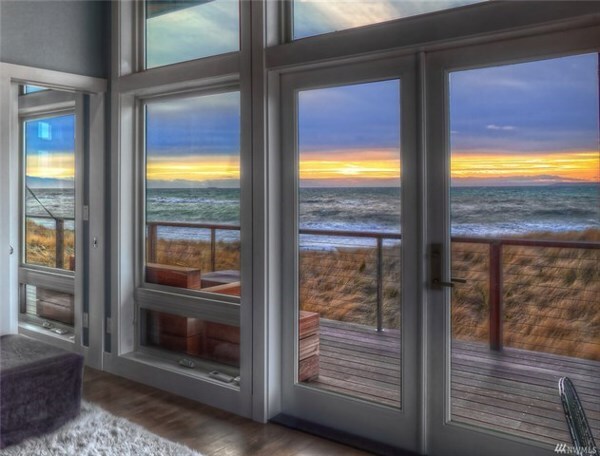 Over 200ft of Whidbey’s most unique waterfront w/rolling sand dunes & whispering sea grass. 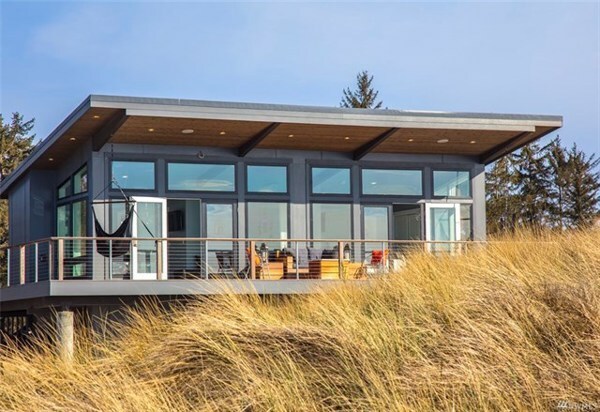 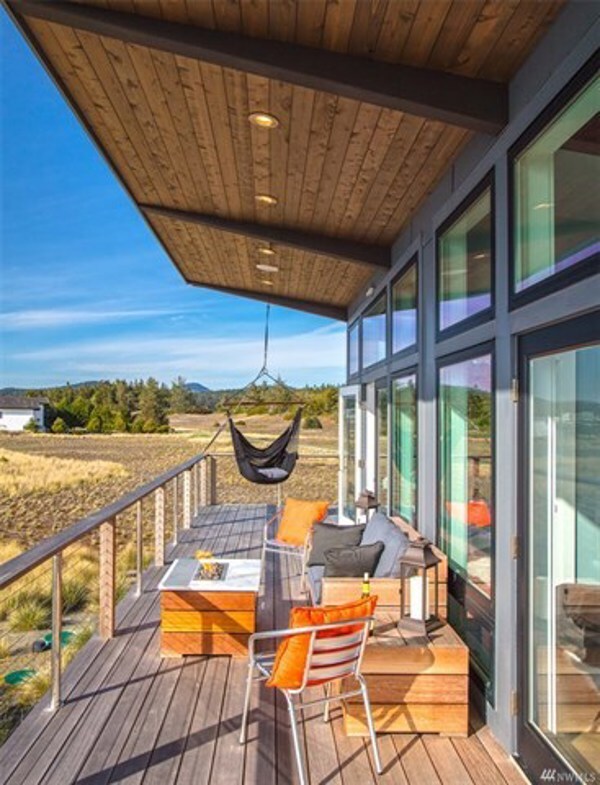 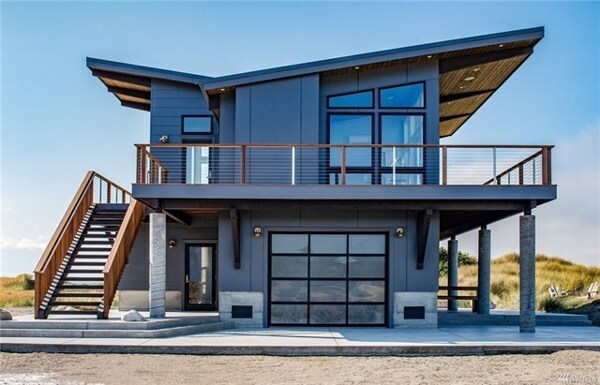 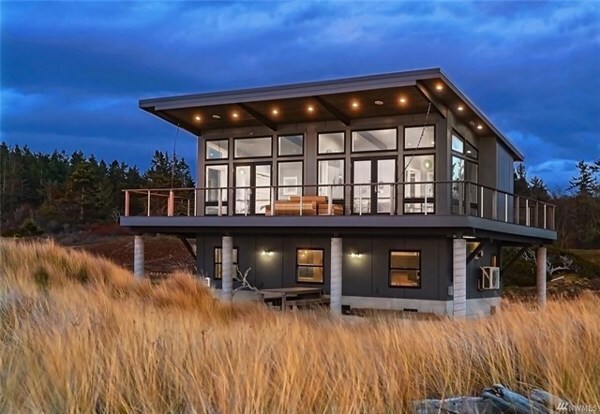 The modern architecture, dramatic in design, complements it’s surroundings, highlighting sprawling views of Puget Sound. The 1,511sq ft home sits on well over an acre & has the opportunity, & infrastructure, to build an adjoining estate home w/up to 6bdrs.